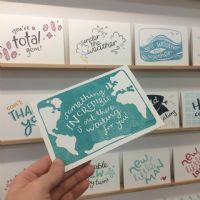 Emma established Hunter Paper Company in 2014. The company was named after her grandmother, whose maiden name was Hunter. It has grown rapidly with its personable and independent branding. 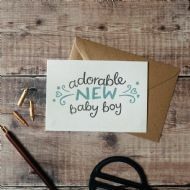 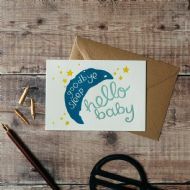 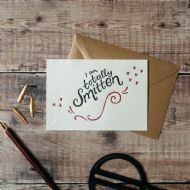 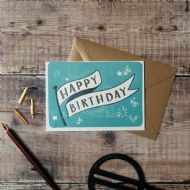 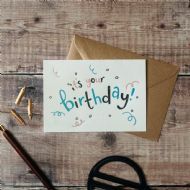 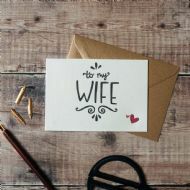 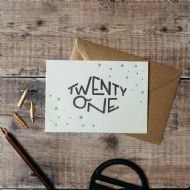 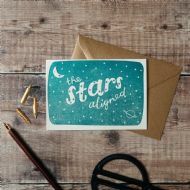 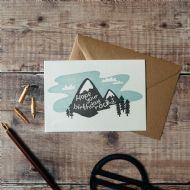 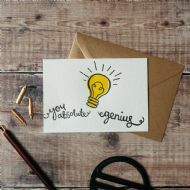 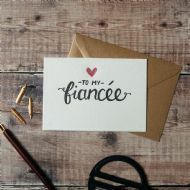 Her core range of greetings cards are produced using handmade designs and typography.